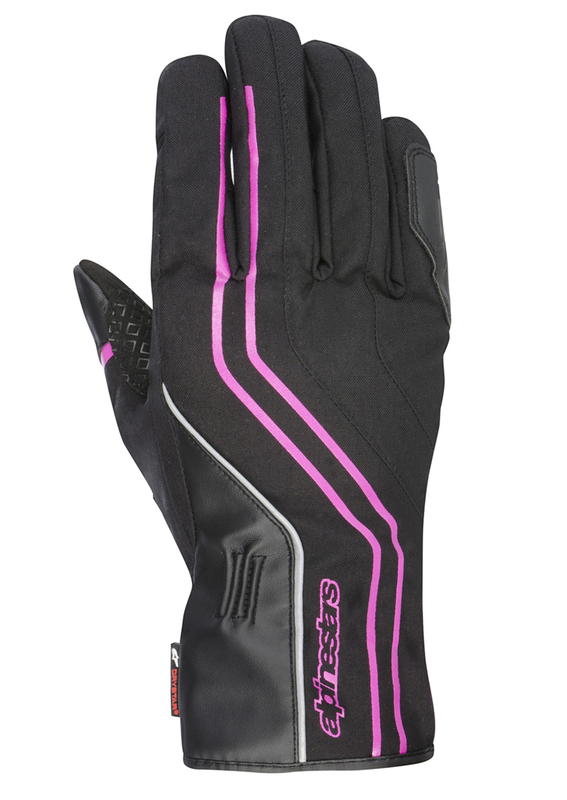 Stella Largo Alpinestars glove is ideal for urban use and thanks Diamond PVD Drystar is 100% waterproof, padded foam interior for high comfort. 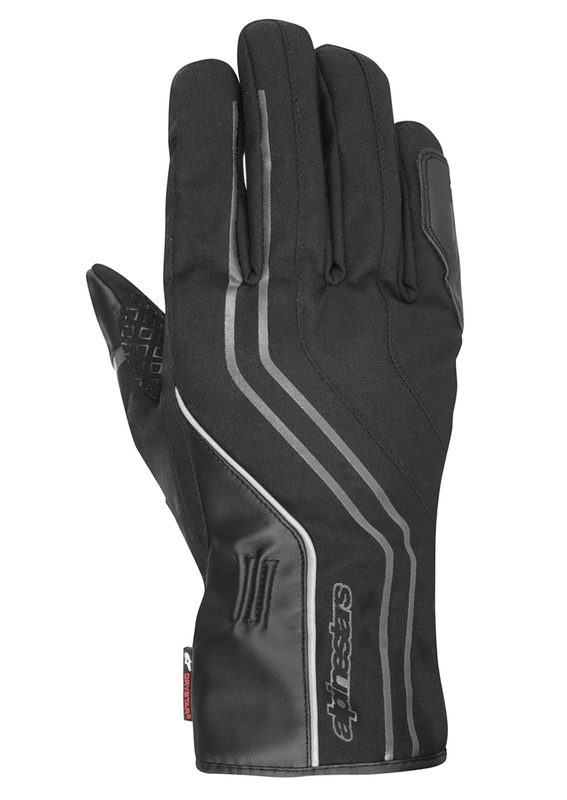 Reinforced palm suede and synthetic fabric for optimum comfort, durability and abrasion resistance. 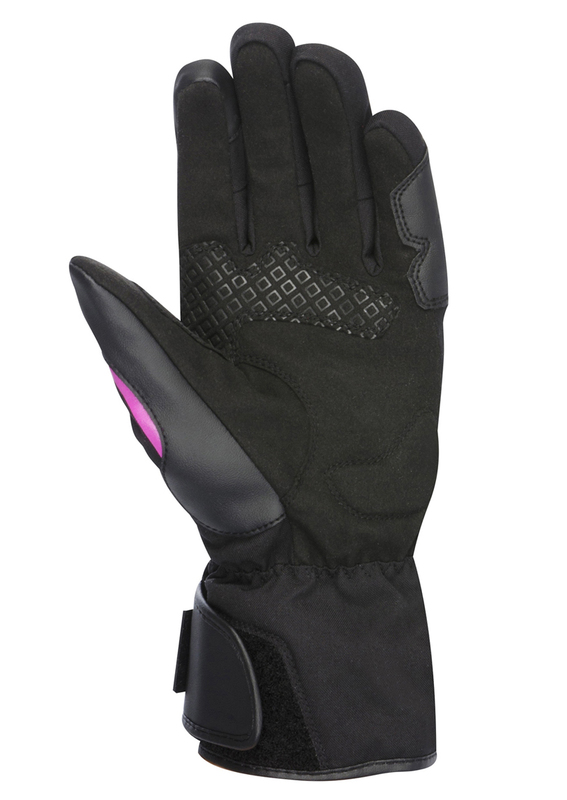 EVA foam padding on the knuckles, palm and fingers for comfort and fit.